China’s endemic species are distributed from the temperate to frigid, Taiwan Province of China, too. 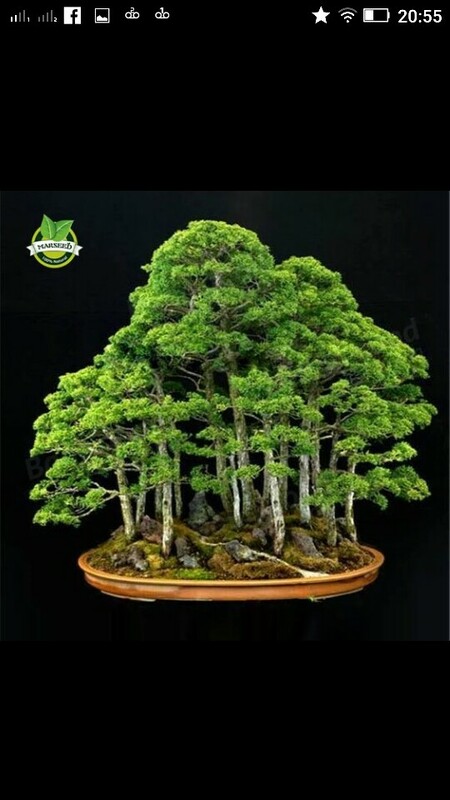 Produced in Heilongjiang, Jilin, Liaoning altitude of 500 meters below the mountain and Inner Mongolia Ural Mountains 1400 meters above sea level areas, as well as Hebei Small Wutai Mountain, northern Shanxi Province and Northwest China from 1400 to 2200 meters of altitude mountains. Are distributed from the temperate to frigid, Taiwan Province of China, too. Production should, Li River and Taihu Lake Hills; Nanjing, Shanghai and other places in the garden planting; distributed in the provinces south of the Yangtze. Produced in Taiwan, Jiangsu, Anhui, Zhejiang, Fujian, Jiangxi, Hubei, Hunan, Shaanxi, Gansu, Qinghai, Sichuan, Guizhou, Yunnan, Tibet, high mountains, often appear on limestone or calcareous soil. 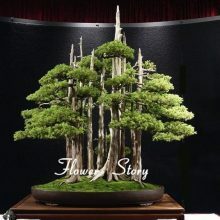 Hi light, cold, drought, the main lateral roots are very well developed in the arid sand, sunny slopes and rock crevice could grow, as the best stone garden ornament tree. 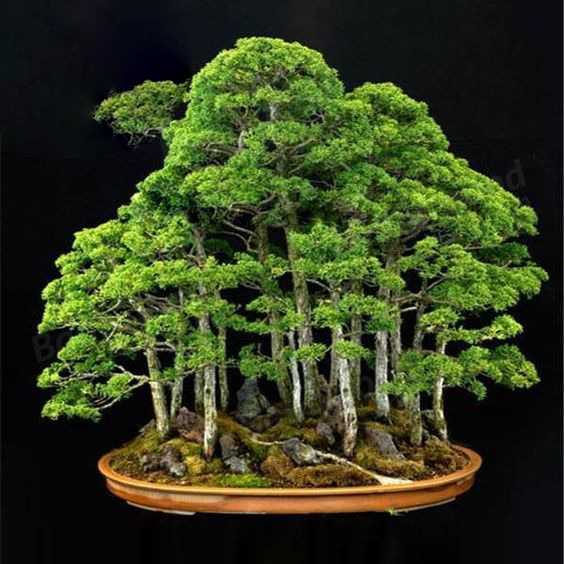 Often scattered in nature from 1300 to 3400 meters above sea level areas, but not a large forest. 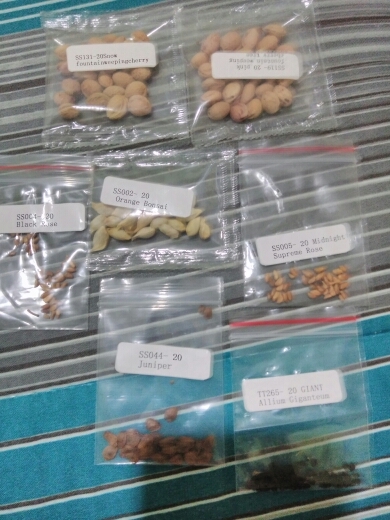 Seed breeding mainly, but also cutting propagation. Juniperus sowing, cuttings, layering, grafting can breed. 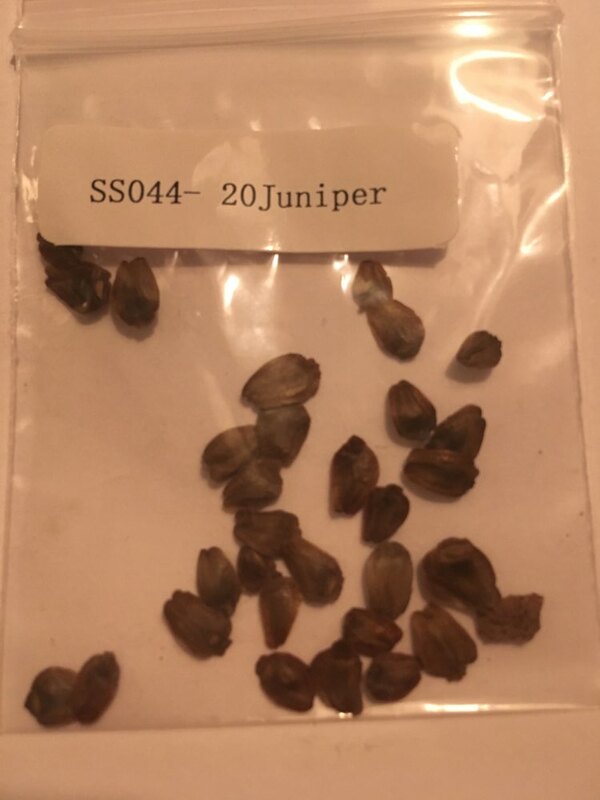 Seed breeding because juniper seeds sprout habits have every year, plus seedlings grow slowly, with little use. Cutting propagation is relatively simple, can be carried out from early spring to early autumn. 1 year old branches in spring, summer, autumn cuttings taken in young mother trees in the upper branches 1-2 years old, 10-15 cm long, leaf retention half. Basal cuttings treated with indole indole butyric acid fast alcohol solution 2000PPm, and inserted in adobe brown or yellow sand, black humus soil can be. Seedbed should shade, cover plastic cover moisturizing, 6-7 weeks rooting, seedbed cultivation to next transplant pots. But as much transplant seedlings with soil lump, which will help to survive. After, according to the design requirements. Yanling County connection method used by breeding. In arborvitae as rootstock, April-May abut, cut off from August to September. 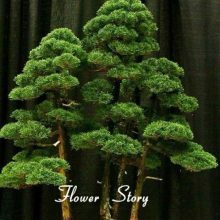 Many with “waist by” rootstock is appropriate 2-3 years old arborvitae, scion long 10-12cm, abuts the incision should be slightly longer than the average grafting, slightly deep, to heal well. Rootstock top pick or times after the cut that year in spring and autumn. Juniperus generally open field cultivation. Transplantation, transport in spring and autumn, while in spring from February to March the best, transplanting seedlings should bring great soil groups. 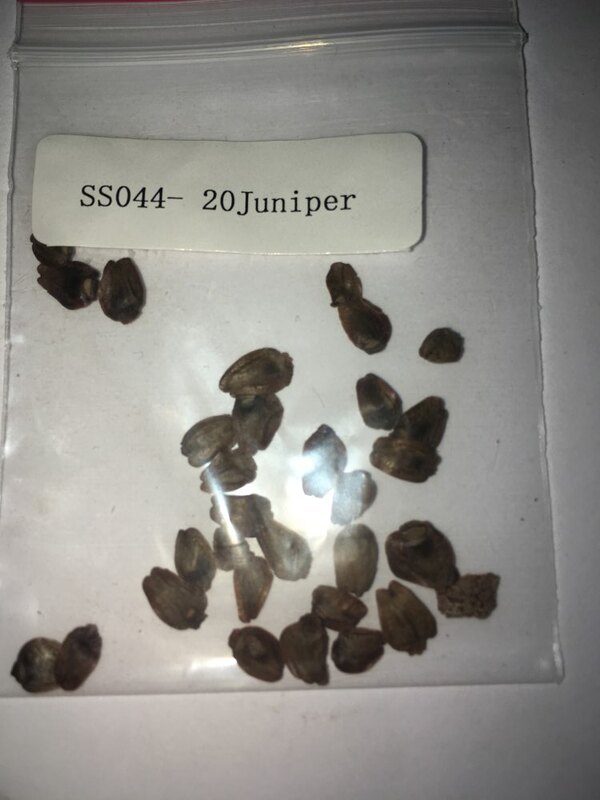 Irrigated after transplanting, juniper for fertilizer, water strict requirements, under normal circumstances no fertilizer, no watering can grow well, pay attention to drainage during the rainy season. I received. I do not know, what happens. 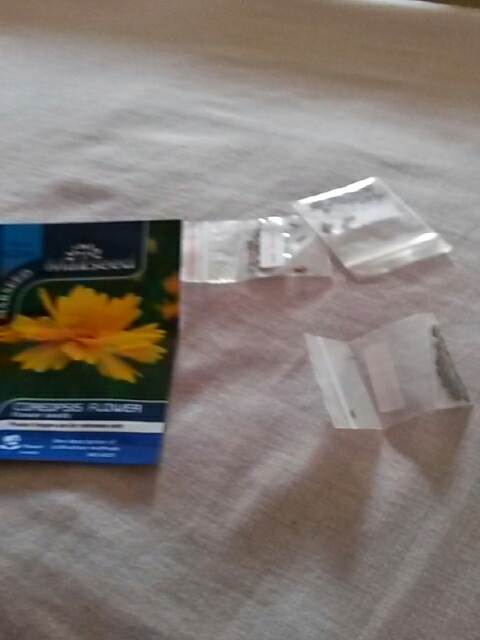 Is great))) let's see whether the seeds germinate and grow. 22.04.17 ordered 05.05.17 it. I will hope that everything will sprout. satisfied with the purchase. Very fast delivery. 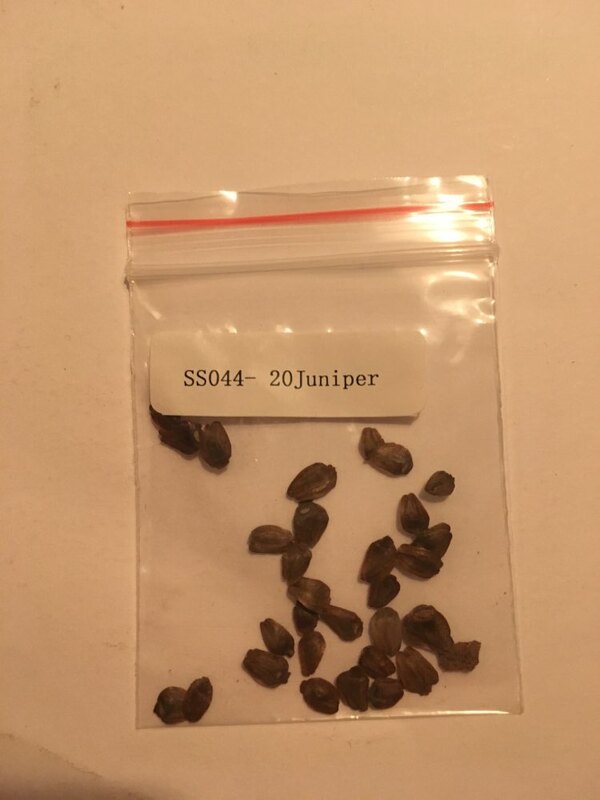 i received 30 seeds :) Thanks. Todollego good! the store put a present, thank you. EVERYTHING has arrived, come on to View it grow just missing that you add instructions! 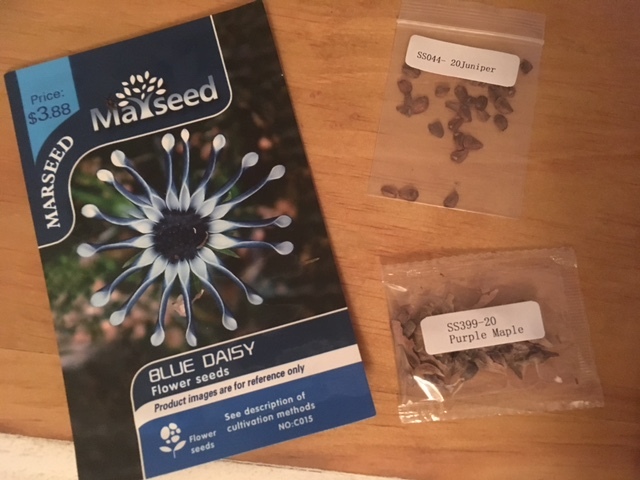 I do hope that the seed work, nice store fast delivery. I will buy here again! 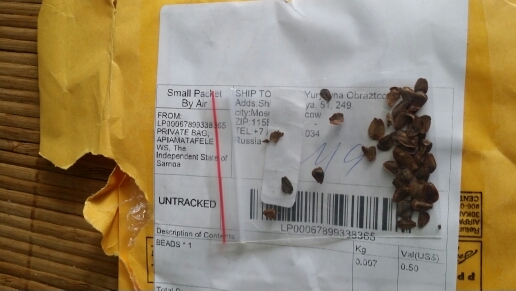 Received seeds. it is a pity there is no instruction on growing. почитаю anything on the internet. Seeds come in six weeks. 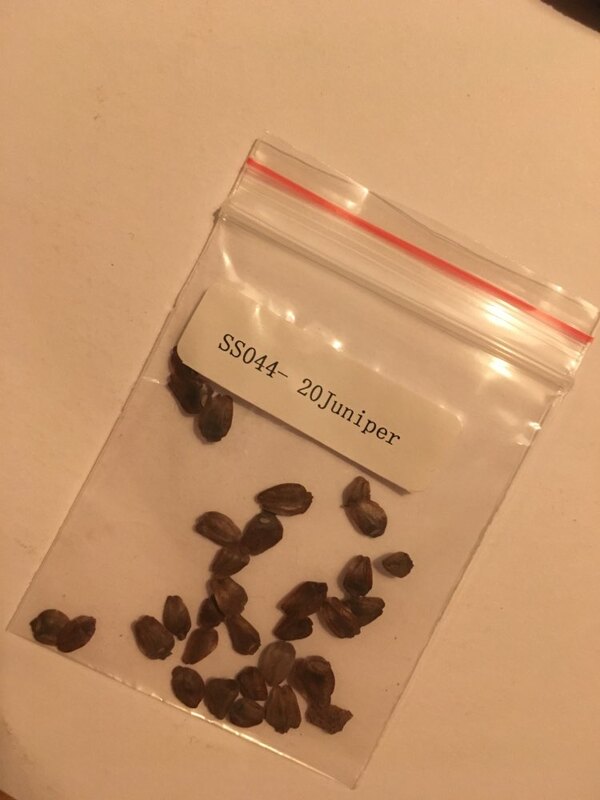 that increase is not yet known but the seed nakleechka, it's juniper. I recommend store! Delivery in Kiev about 30 days. goods well packed. I will try to grow. The order was 2 m sample to Krasnodar. premise is not monitored. packed in pupyrchatuyu film. package was put in a mailbox. 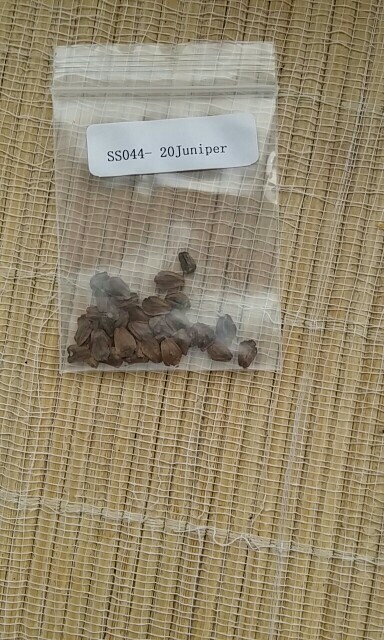 The seeds so long time to get, I think that will sprout on the road. the store is honest extended, it is clear that such a small package is not tracked, and long wandered mail ways. we will see that grow.